I thought I would throw a little ‘Throwback Thursday’ on to the blog tonight. Scar Gazing was a self portrait shoot I worked on in my final year of my Fashion Photography degree at Falmouth University. 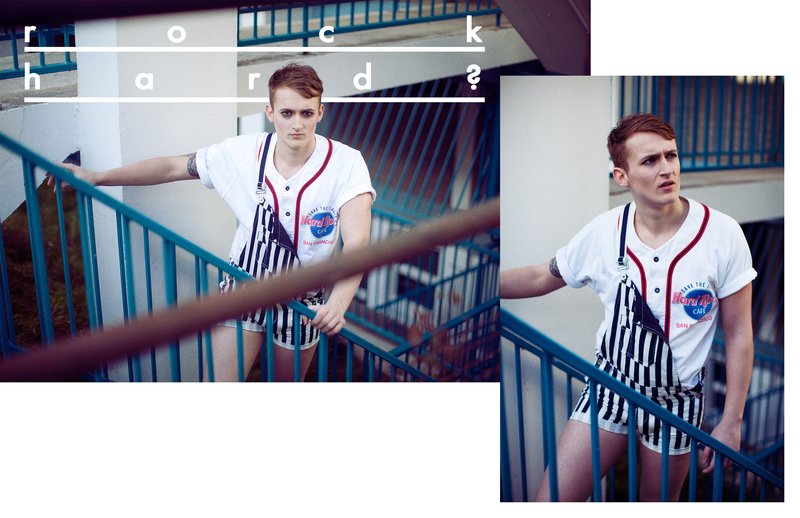 This mini editorial was part of my Urban Youth project. Inspired by Jackie Stallone, Amanda Lepore and Donatella Versace, the shoot is based on the growing trend of women and their desire for cosmetic surgery. I wanted to shoot this in quite a voyeuristic way so I tried to capture a paparazzi style approach that you would see in a gossip magazine of women arriving/leaving a clinic. I had three pairs of prosthetic lips made for the shoot and styled myself up to look like a variety of rich and powerful women that you may see in the media. After scrolling through my images, I noticed I had a few images from the “Youth of Today” shoot from my last project. I feel like I should upload these for you guys to see what I had been doing last year on my Fashion Photography course at Falmouth University. This project helped me find my own feet on the course and I really got to style the shoots as I wanted to match my style of photography and inspirations. I found this image from my “Urban Youth” series which was part of the “I LOVE…” project at Falmouth University. 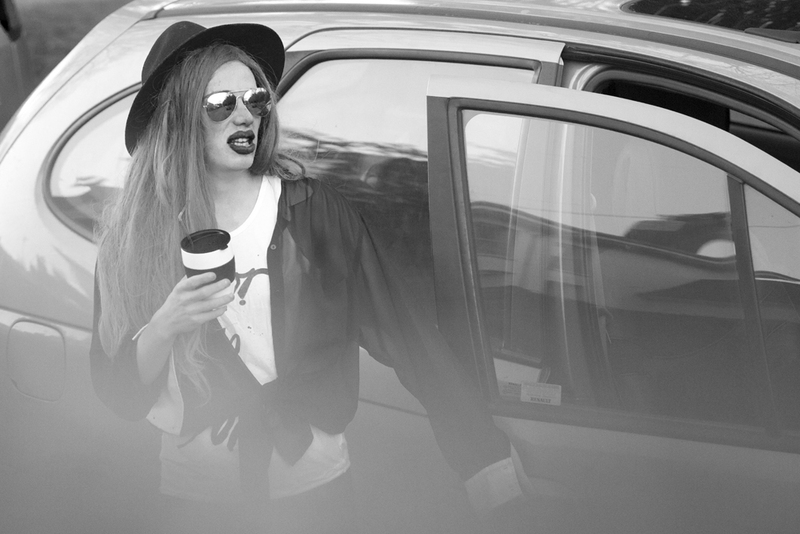 This image was influenced by 90s Vogue campaigns with a contemporary “Trash-Youth” overtake. I wanted this image to look like an old magazine ad with the washed out colours, styling and the Japanese text which very much focuses on how youth culture is influenced by past fashions and finding ways to interpret and reboot them to fit the current generation and fashion trends. Also, a big thank you to festivalspecs.com for kindly gifting me some of their brilliant sunglasses to use for this editorial. A cheeky preview of the Falmouth Fashion Show 2013 I helped style, with clothes from the graduate Fashion + Performance Sportswear designers. 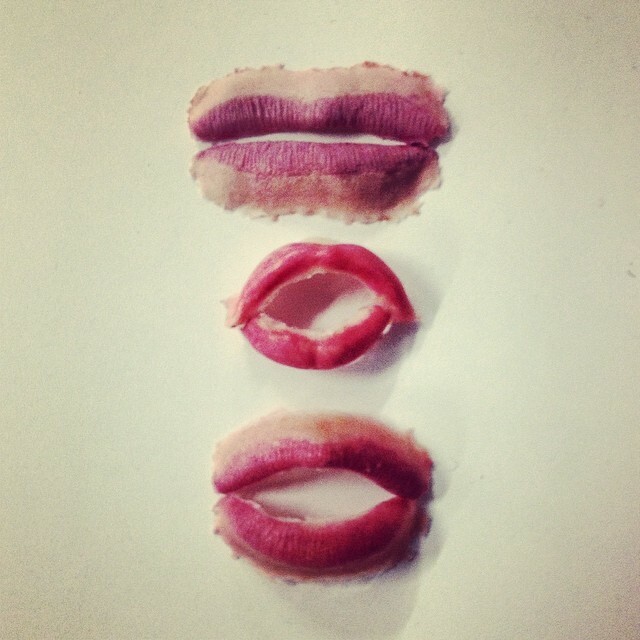 This incredible fashion film was made by Lucy Hawes & Eve McGovren. 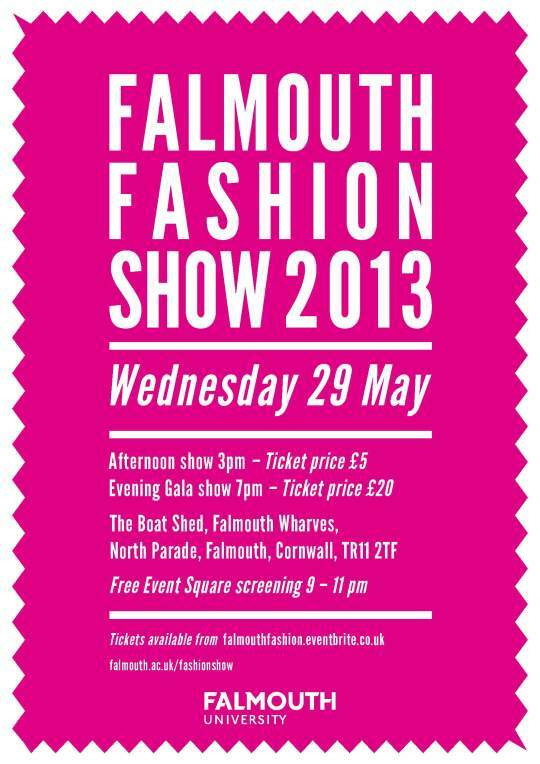 Hey everybody, as you may or may not know, the Falmouth Graduate runway show is approaching so better start getting a hold of those tickets now if you can. The show will be on May 29th with an afternoon, evening and event space show. £5 for the afternoon show, £20 for the evening, and for the first time (and for free), the show will be broadcasted on a large screen at Event Square so those of you who couldn’t make the show can still make see it. It’s going to be a great event with some incredible collections from this years graduate Fashion & Performance Sportswear Designers and I hope to see you there !